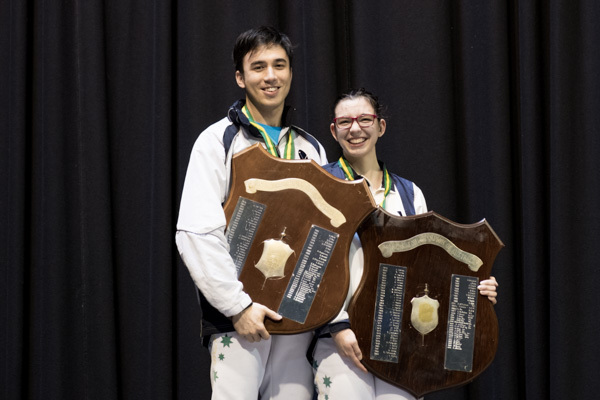 Perpetual trophies are awarded to winning states at all open, veteran and age-group tournaments and also to the winning team in the relevant weapon at the Australian Open Fencing Championships. Australian rankings are calculated as outlined in the AFF Selection Policy. 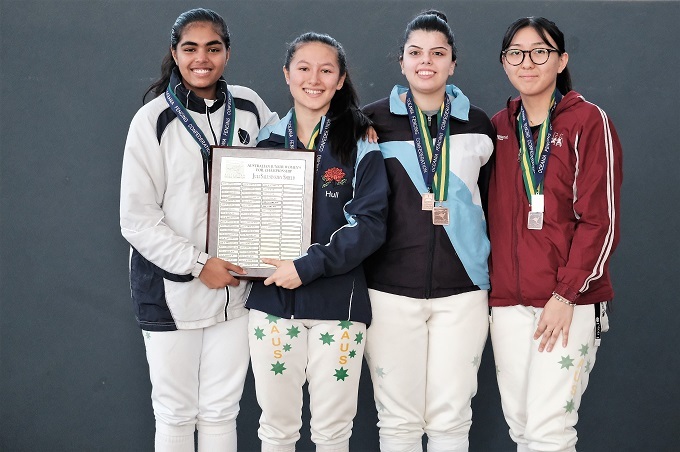 Only the top three (Open and Veterans) or top four (Cadets, Juniors and Under-23) competition results from - usually - the last 12 months are used and local events are used in preference to international events when points are the same. 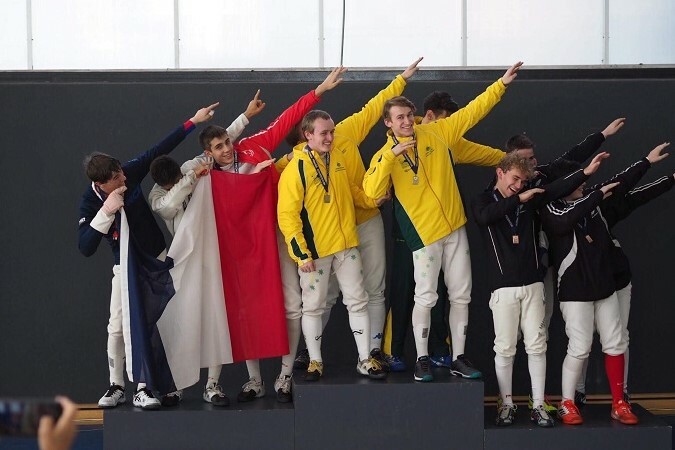 From time to time Australia hosts international events on behalf of the Oceania Fencing Confederation. Results from these events can be viewed here.